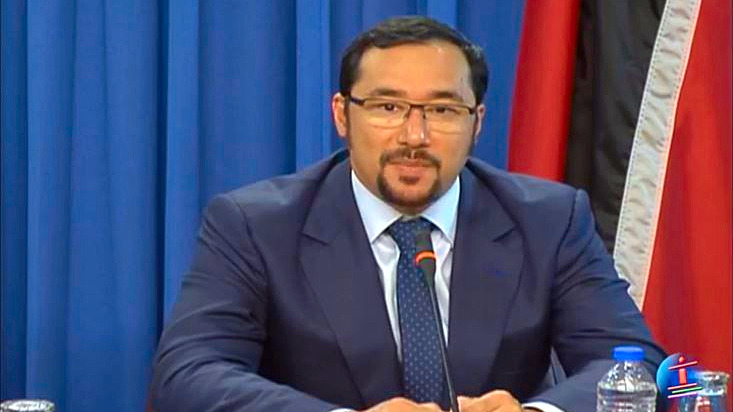 Communications Minister Stuart Young has sought to explain why the Government refused to debate the new notification for the nomination of acting DCP Harold Phillip for the post of Commissioner of Police, in the House of Representatives on Tuesday. Acting DCP Phillip was the second-ranked nominee by the Police Service Commission after Deodath Dulalchan, whose notification of nomination for the Top Cop position was rejected by Government on the basis that the process was flawed and must be restarted. 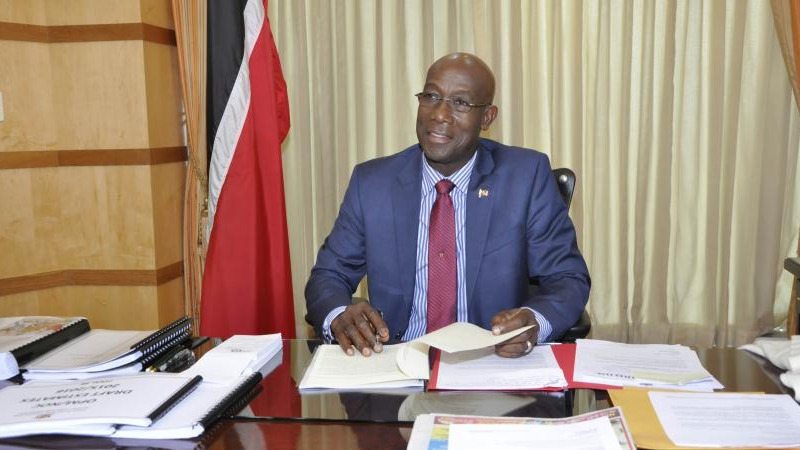 Leader of Government Business Camille Robinson-Regis on Tuesday indicated that she was informed by the Clerk that a document had come to the House as it relates to the notification for the nomination of acting DCP Phillip to post of Commissioner of Police. 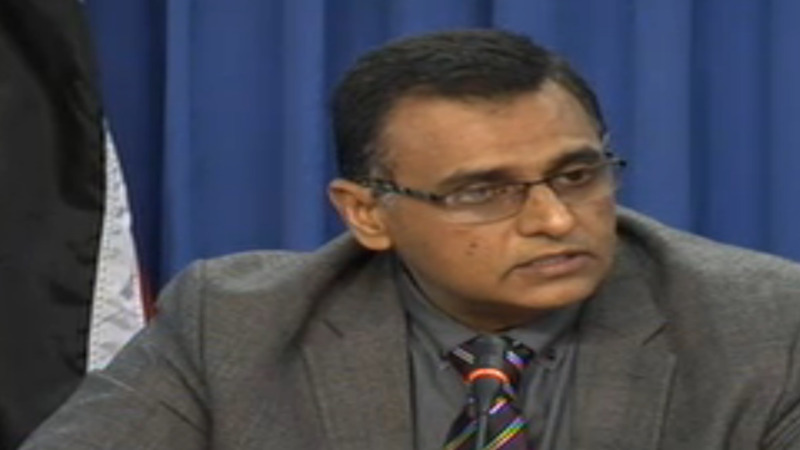 The Minister said she instructed the Clerk that the matter will not be proceeded with. The Communications Minister was questioned by reporters at the post-cabinet media briefing on Thursday, as to what transpired in Parliament earlier this week. 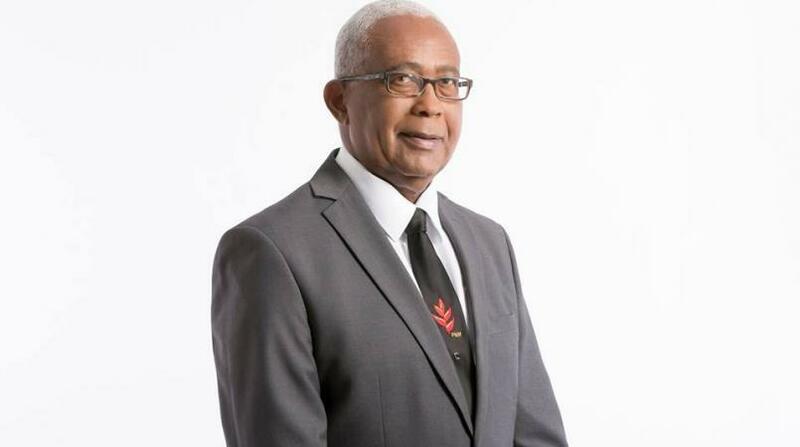 Debate on the notification of the nomination of Phillip will now take place on Monday. Young said the government will clearly state its position then. “As you will be aware right now, on the order paper, there is a sitting on Monday in the House of Representatives. We will deal with what has been sent by her Excellency from the Police Service Commission, which is the nomination of the acting DCP Harold Phillip for the post of Commissioner of Police,’ Minister Young indicated. On Wednesday, Opposition Leader accused the government of gross competence over what she said was moves to subvert the Constitution with regard to Minister Camille Robinson-Regis’ instruction to the Parliament not to proceed with laying and debating the President’s notification of a nomination to the office of Commissioner of Police.